The Birth of Tragedy: Some great insights amid complex writing and thoughts. Prepare to spend quite some time on it, I guess it is a must read if you are really interested in ancient greek tragedy. 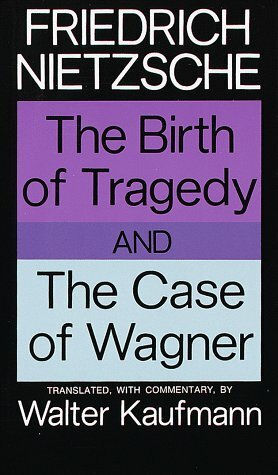 An angry and sarcastic Nietzsche attacks Wagner’s “sickness”, focusing on his operatic themes and characters (“a pathological gallery!”) with the occasional misogyny, anti-christian and anti-populism touches. Exaggerating but witty.